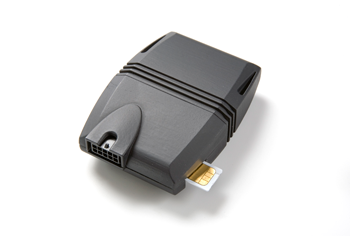 GM110 gets you a step ahead with 3G capabilities and better tracking, ideal for fleet tracking and management. Utilizing cutting-edge GPS technology, the GT06E features not only traditional tracking functions as tele-cutoff petrol, geo-fence, SOS alarm, overspeed alert, but optional digital outputs for door detection, vehicle pinpoint by audio-visual alert, external power voltage etc. 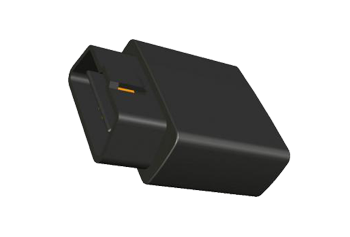 This new tracker has internal antennas, which significantly reduce time/costs for installation of the device. Navigation module GLONASS/GPS U-blox MAX-M8 is the best solution on the navigation market in modern world – chipset has matchless sensitivity and a built-in module of noise reduction. 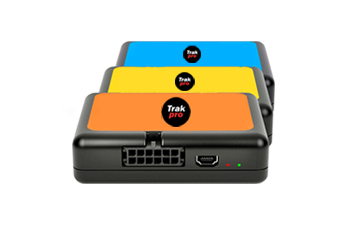 Highly cost effective and versatile vehicle tracking device mainly used in Fleet Management and Stolen Vehicle Recovery (SVR) operations. 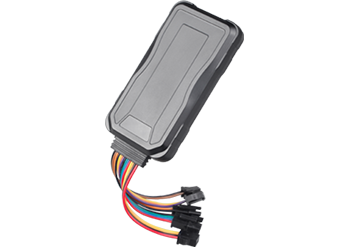 GM550 is the latest OBD II GPS Tracker supporting 3G WCDMA, it’s built-in Telit xE910 family cell module which provided by the most professional M2M wireless solutions product service in the world-Telit, which can support from 2G to 4G including GSM/WCDMA/CDMA global network coverage, there’s not regional restrictions for product application. The GM550 also with internal u-blox MAX-7 GNSS module to support GPS and GLONASS, with the 25mm*25mm high gain active antenna and the Assist now AGPS function to ensure the device can fast time positioning even so the T371 is installed in the most hidden place of the vehicle. It’s built-in On-board Diagnostics and SAE J1939 CANBUS function can obtain the on-board data such as RPM, SPD, ECT, Fuel level and Fuel consumption etc from the vehicle in real-time. It’s in-time monitoring of Diagnostic Trouble Code(DTC), OBD II parameter and alarm. It’s equipped with 3D acceleration enable to set in real-time detection of the motion and the 8 type of driving behavior, able to make an effective analysis for the bad driving behavior of the driver and the fuel consumption, including to provide the improvement suggestions. The GM550 has an immobilizer(engine cut off) for anti-theft. So the GM550 is used a wide variety of Fleet Management, Insurance & rental, Roadside Assistance, Driver Behavior Monitoring, Safety & Security etc. OBD connectivity, simple to install, easy to use. Internal Telit xE910 family modem, supports 2G/3G/4G network. U-blox MAX-7 GPS module with A-GPS. Internal GSM/WCDMA and GPS antenna. 8 types driver behavior detect. FOTA(Firmware updating via GPRS/WCDMA from FTP server).